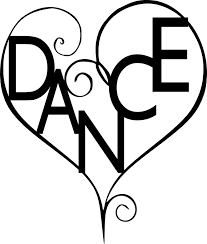 Dance Play List Draft 1 2019 now uploaded. Vivienne Scott on SOLD OUT! Monica Wilson on SOLD OUT! Karen Preston on SOLD OUT! Click here to follow 'The Spring Workshop' by email.